The next installment in the Heavy Fire series, Heavy Fire: Red Shadow offers players non-stop action in a 360-degree arcade style ﬁrst-person shooter environment. 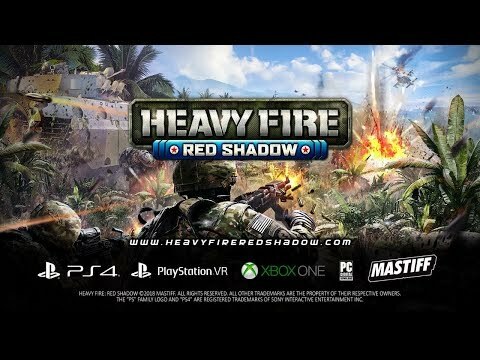 Heavy Fire: Red Shadow was released on PC, PS4 and Xbox One 187d ago in the US and the UK. Notify me when Heavy Fire: Red Shadow is available.